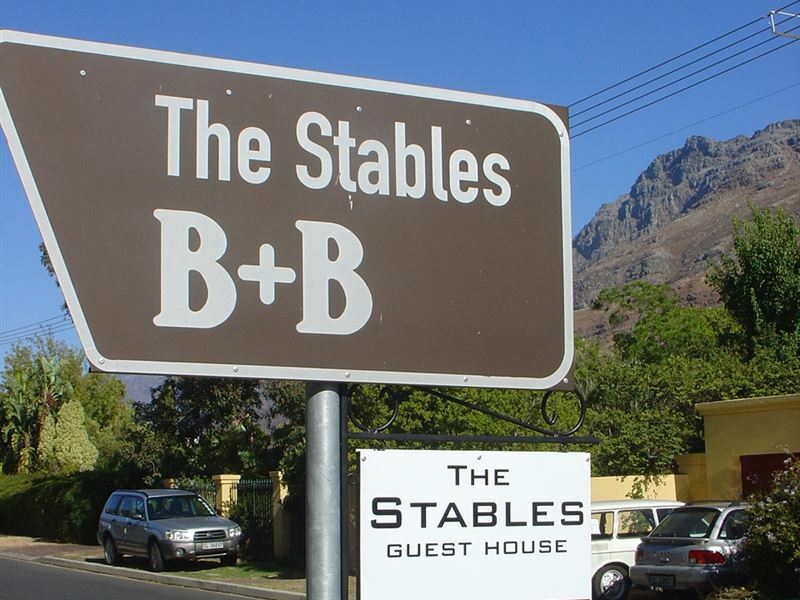 A warm and friendly Italian welcome awaits you in the quite exclusive residential area of Mostertsdrift, just 5 minutes drive from the picturesque town centre.<br />The Stables Lodge Guest House offers panoramic views overlooking the mountains.<br /><br />The Stables Lodge consists of four comfortable rooms with en-suite bathrooms, all equipped with air-conditioning-heating, coffee and tea-making facilities, hairdryer, radio CD players. 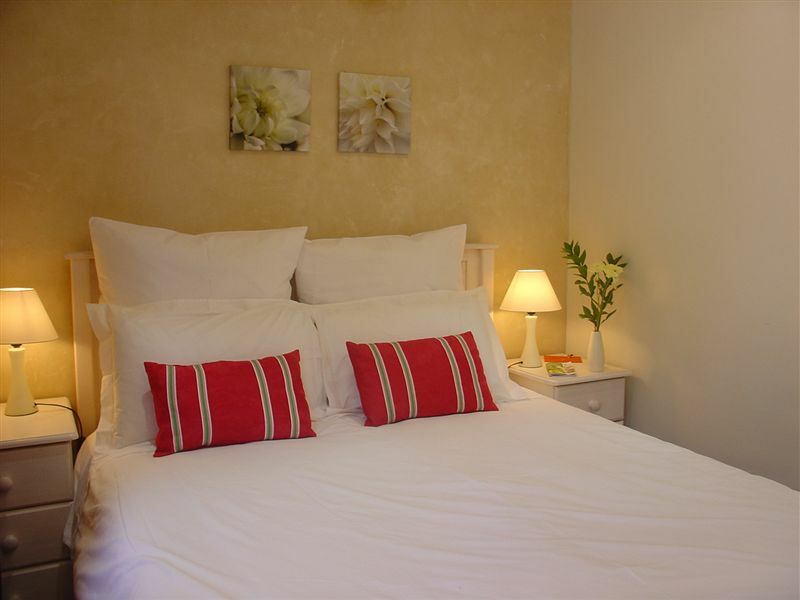 One self-catering unit is also available.<br /><br />Enjoy a leisurely breakfast and relax in a cosy common area. The lodge offers a secure parking area, free Fibre Wi-Fi, honesty bar with cool drinks and snacks available.<br /><br />The Guest House is ideally located to explore the famous wine lands and a lot of other excursions and day trips. A beautiful atmosphere is created using a fusion of ITALIAN & African styles make this affordable stay one to be remembered and repeated. "The fact that our Yorkshire terrier was made welcome." "Plenty could be improved as the decor was a bit shabby and off putting. Net curtain on the door was torn and the main curtains needed lining as the sun baked in the room early in the morning. Doors were scuffed and needed painting . First B and B we have stayed in which did not have a fridge and TV in the room. Communal fridge was tiny. Did not realize that breakfast was not included in our rate. After all we did book a bed and breakfast ! There was no crockery or cutlery provided in the room except for a kettle and mugs which made self catering a challenge ." 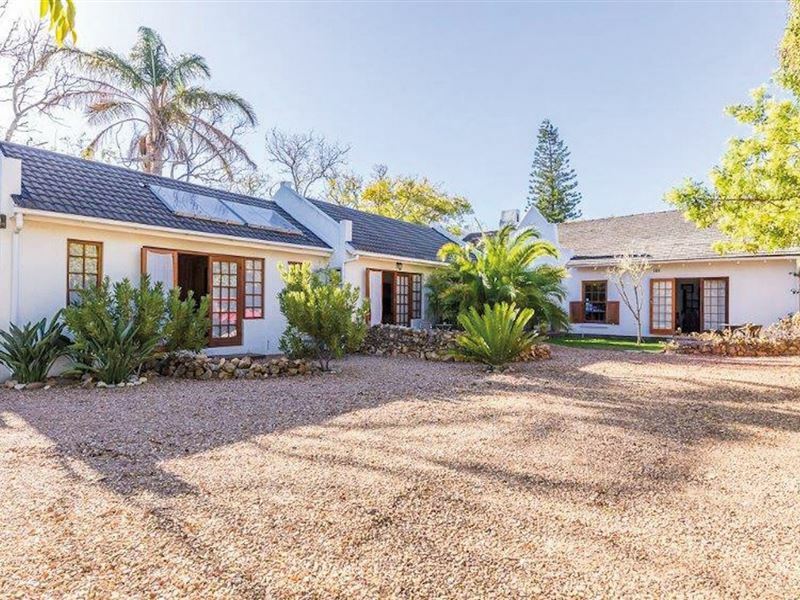 "This Lodge is in a perfect setting of a quiet neighbourhood and is extremely comfortable and luxurious. Ilaria is the perfect friendly hostess and made my stay exceptionally pleasant. 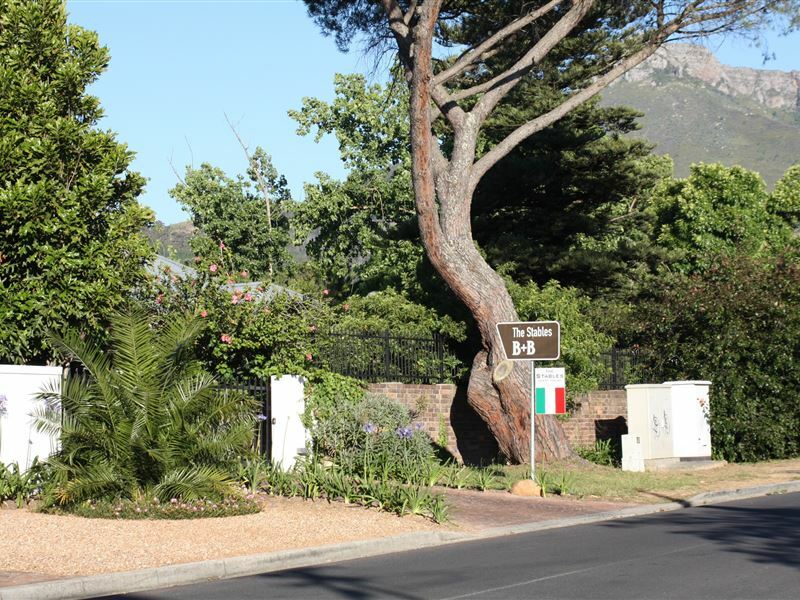 Should I need to stay in Stellenbosch again....this would without a doubt be my choice." "Thank you for a wonderful stay. 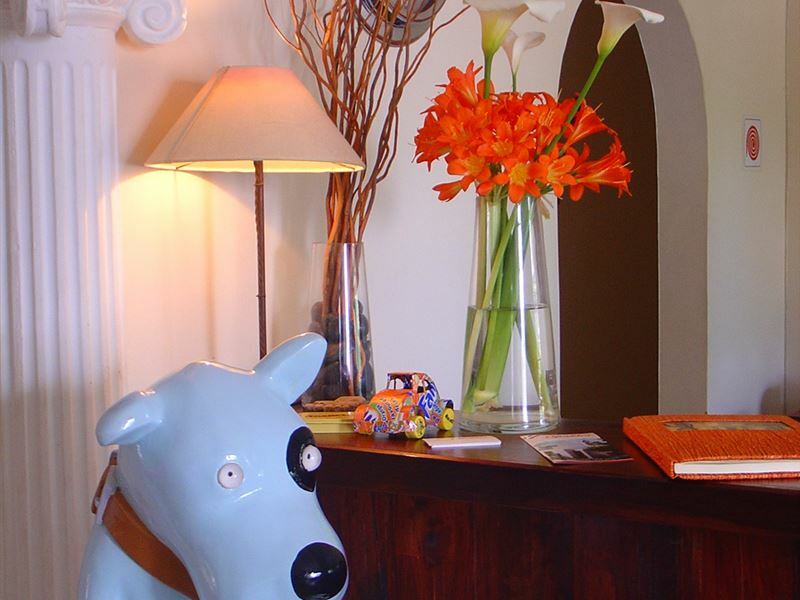 The location is peaceful yet close to everything.Room was comfortable.My furky kids were made to feel very welcome.Thank you for a lovely stay." "Fantastic hospitality received from Federico and Ilaria at the lodge. Attention to detail was given in the chalets/rooms with all the comforts of home. Staff friendly and helpful, and the breakfasts excellent. 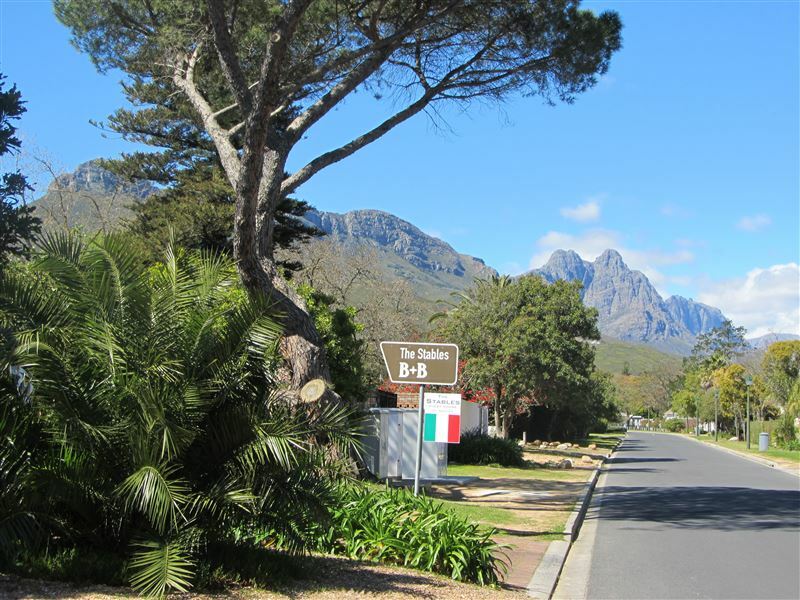 Will definitely stay again when i come to Stellenbosch." "We had a lovely stay. The food was incredible, the staff friendly and welcoming. Very neat and comforting." "We really enjoyed our stay in the &apos;Stables Lodge&apos;. Beautyfull decorated and furnished. Delicious breakfast with a wonderfull view. The hosts were very friendly and gave us excellent hints for dinner in Cape Town. So we had two indescribable evenings at &apos;Madam Zingara&apos; and &apos;Africa Cafe&apos; in Cape Town, which we would not have had without it. Thank you very much for that, Alex."